Today is #GivingTuesday™ - the giving season's opening day. On this first Tuesday after Thanksgiving, charities, businesses and individuals are coming together to transform the way people participate in the giving season. You can participate by supporting WFUV. When you give to WFUV, you give to everyone who listens. 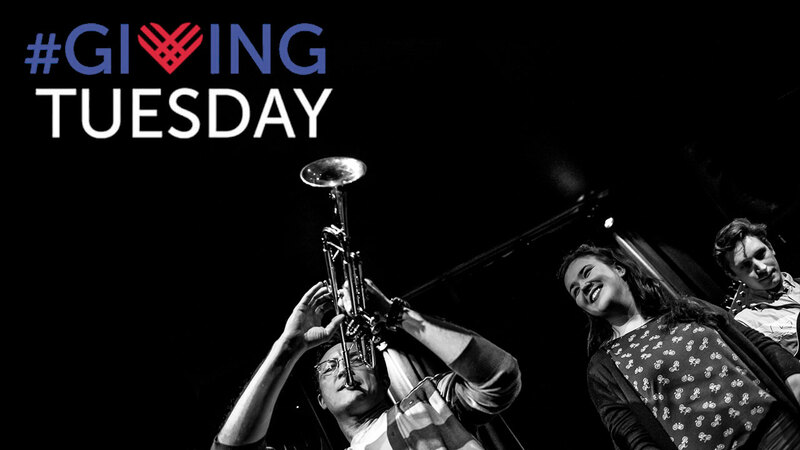 Plus, you help other non-profits that WFUV partners with. Make a contribution to WFUV. Can you give us a "giving" song? Drop it in the comments below and we'll spin a set after 9am. The Thamesmen "Gimme Some Money"
The B-52s "Give Me Back My Man"
Spice Girls "Never Give Up on the Good Times"
Diana Krall "I Can't Give You Anything but Love"
The Spencer Davis Group "Gimme Some Lovin'"